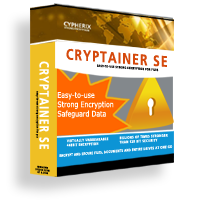 Purchase Cypherix Encryption Software products of your choice in the matrix below. You will be taken to our secure server to complete your order. The Cypherix® Online Store is fast and secure. 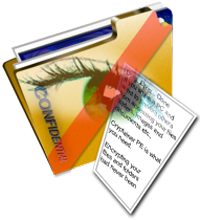 The Cypherix® Store permits you to purchase using your credit card through an online secure connection. 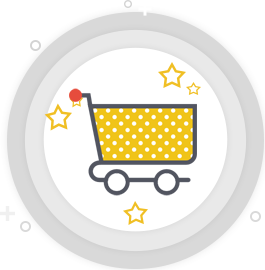 Our secure e-commerce provider, FastSpring accepts VISA, MasterCard. We also accept a variety of purchase methods including Paypal, Wire Transfer, Money Order and Cheques. You can place your order any time, any day (24/7). Once the order has been processed, you will be mailed a unique download link with the registration code of the product, within minutes. 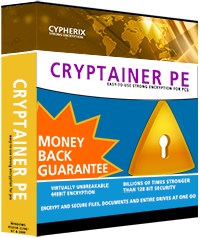 Should you wish to purchase Cryptainer in a different language, please select a store of choice. Please select a store of choice. For bulk licenses, pleasecontact usfor pricing information.